The Santa Clarita Community College District’s Board of Trustees will hold a joint business meeting with representatives of the Associated Student Government at College of the Canyons’ Valencia Campus on Wednesday, March 27. 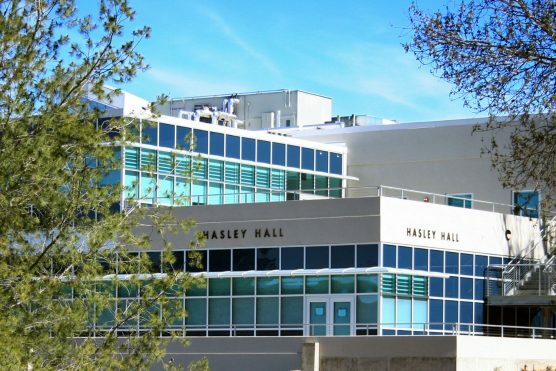 The joint meeting will take place in Hasley Hall (HSLH-137) and begin at 2:30 p.m. Items on the joint agenda include an update on student housing and food insecurity, student conduct, and the BIT team, plus possible board approval of resolutions supporting Senate Bill 291 (the proposed California Community College Student Financial Aid Program), and Assembly Bill 1729, which would expand criteria for recoomending high school students for community college summer session attendance. To view the full agenda online, click here. COC’s Valencia Campus is located at 26455 Rockwell Canyon Road, Santa Clarita 91355. To live-stream the meeting, click here.